Solstice 8 provides great durability and ease of use, along with superb sound quality, for home systems and custom installations. Upgraded design reduces eddy current losses for greater resolution and dynamic contrast. 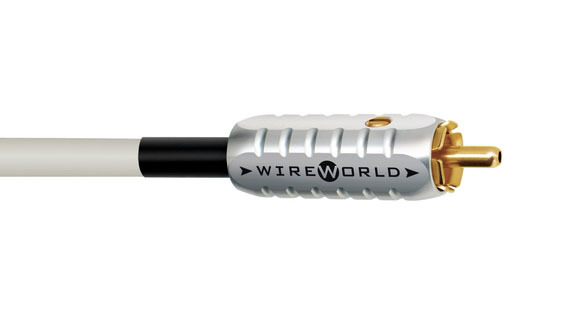 The Solstice 7 utilizes Silver-Plated Oxygen-Free Copper conductors in WireWorld’s unique Tri DNA Helix cable design. 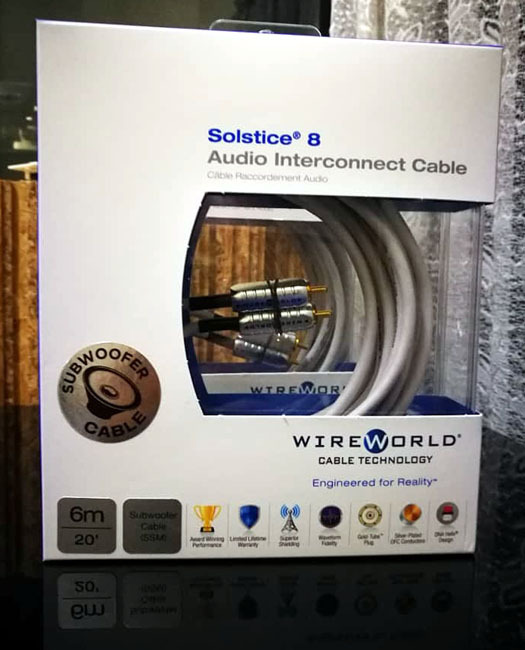 Solstice 8 features Gold Tube for a pure copper signal path. Latest Composilex 3 insulation technology minimizes the triboelectric noise produced by conventional insulation materials. 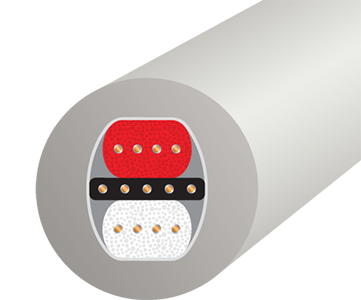 Many understand that insulation materials influence the performance of a cable. Wireworld created unique polymer composites designed specifically to optimize fidelity. The reduced interference preserves the purity of the original sound thereby greatly improves performance. These new materials push the boundaries of there expectations for fidelity by letting us hear, see and feel more than ever before. 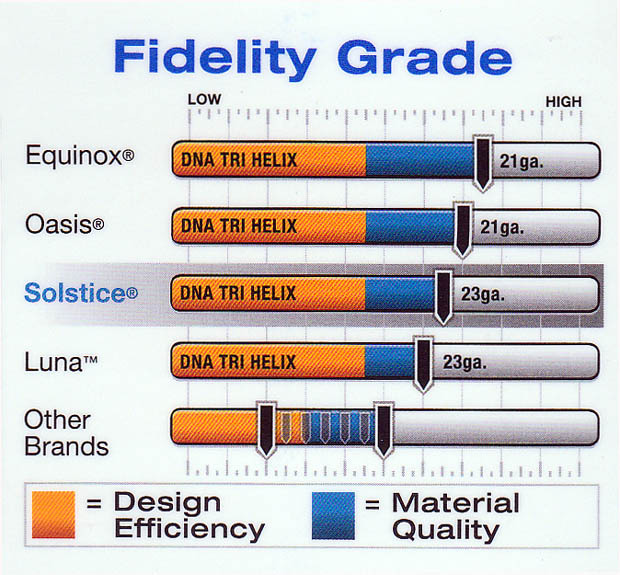 Wireworld’s unique invention of the Tri DNA Helix design, has created a more efficient channel for electromagnetic energy than ever, thereby preserving more of the delicate information that creates higher fidelity, the most lifelike fidelity ever.